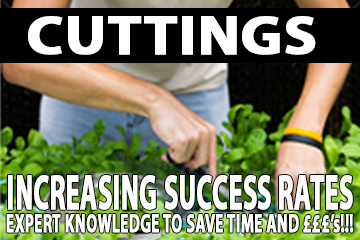 In this article George runs through the process of taking cuttings - outlining how he increased his success rate from under 50% to above 95% every single time. 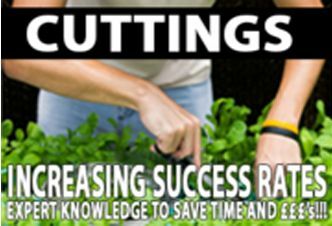 In this article George runs through the process of taking cuttings - outlining how he increased his success rate from under 50% to above 95% every single time. 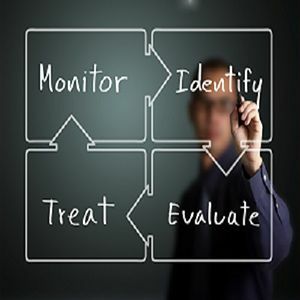 A great article to help cut down on risk. An article from Gareth that gives an outline to the main reasons why airflow plays such an important role in your grow room, and what items are needed to manage it. This is an essential read for anyone starting out and planning their grow room. "It may sound like a wild claim, but this isn't the usual pitch on a new flowering booster, just simply a tried and tested method of growing... 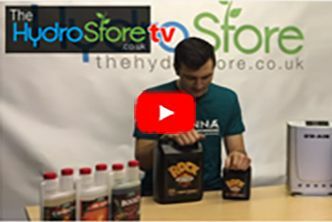 The Hydro Store's aim is to get you, as a valued customer, the BIGGEST, BEST YIELDS EVER so here is the first step in the right direction. 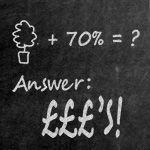 This method is so SIMPLE that when you read it you are probably..."
"It's In The ( CO2 ) Bag... Have you started using a CO2 bag yet? Join the thousands of people who are now reaping the benefits of this simple addition to your setup. So what Is A CO2 Bag? A CO2 bag is a bag that is placed in the growroom that is designed to increase the CO2 levels in your growroom. It does this by producing CO2 naturally in the same way used in commercial mushroom farming..."
Do I Need A pH and EC Meter? "Every single day at The Hydro Store we help growers resolve problems in their grow rooms and get them back on track to successful harvests. 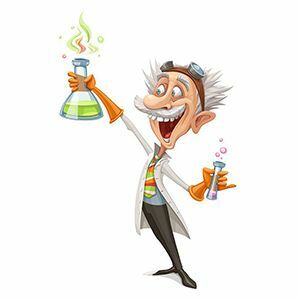 A lot of the time the problems revolve around nutrients, or misuse of nutrients to be more precise, so a couple of the things we check when helping growers figure out their problems is:..."
"1... Never Mix Your A & B Nutrients Together. 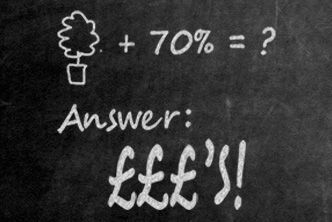 It might seem obvious to some but this mistake gets made often. When mixing your nutrients add your A nutrient to the water, give it a good stir and then add your B nutrient and stir again. The reason nutrients are..."